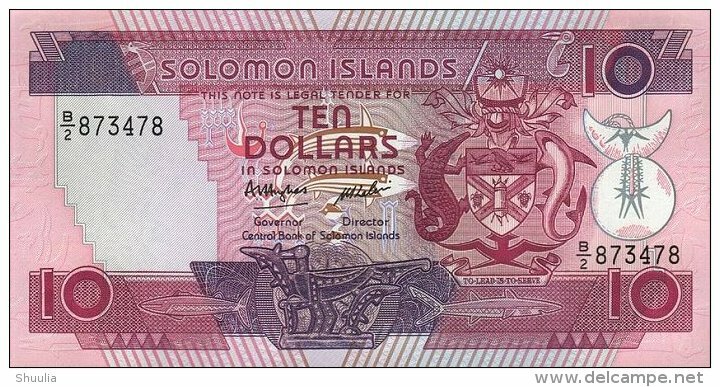 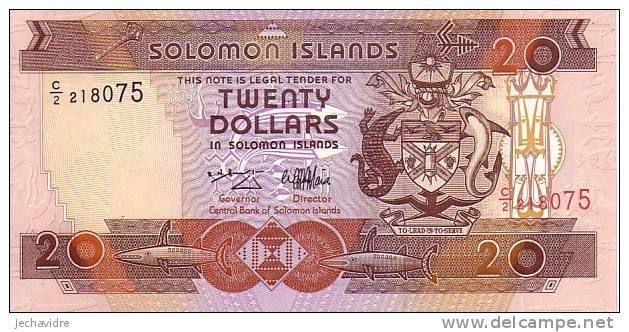 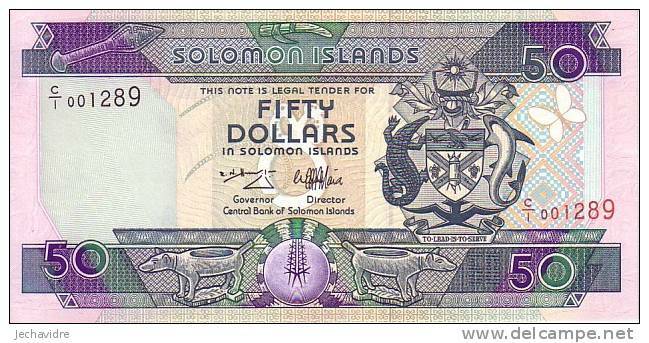 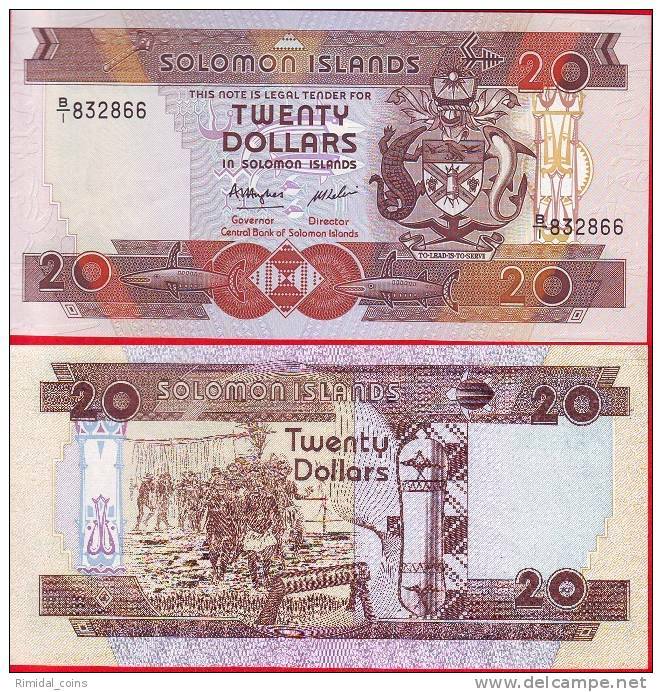 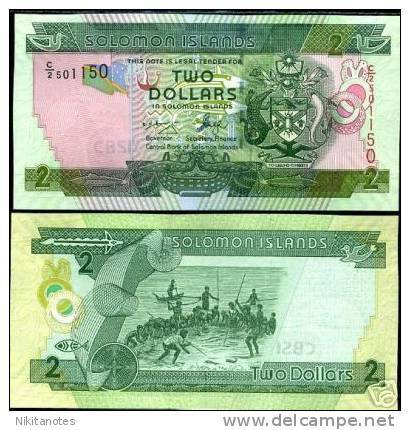 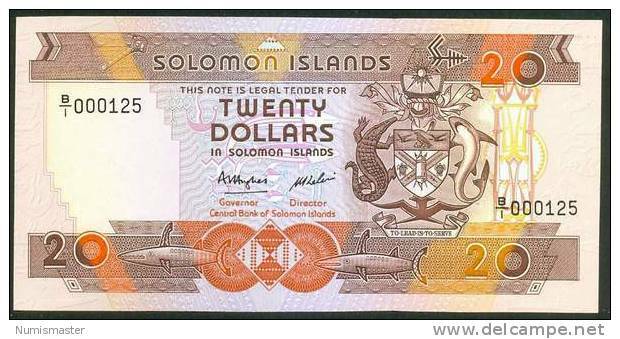 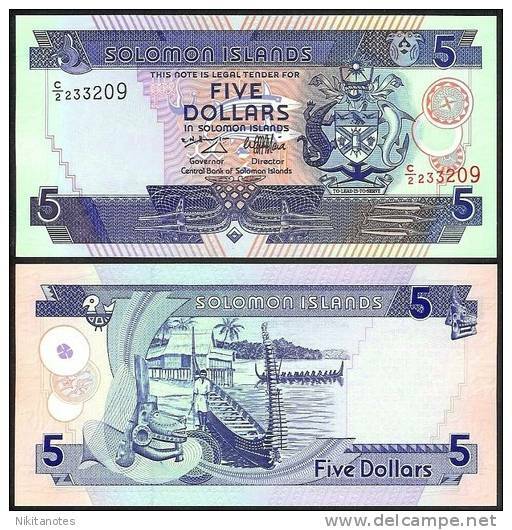 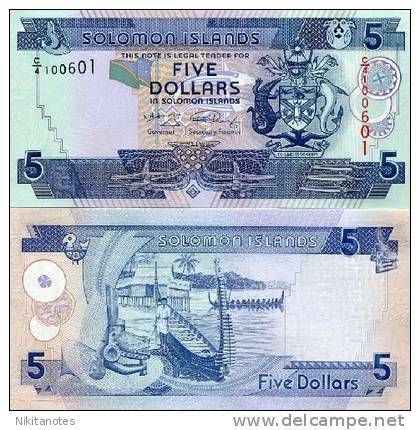 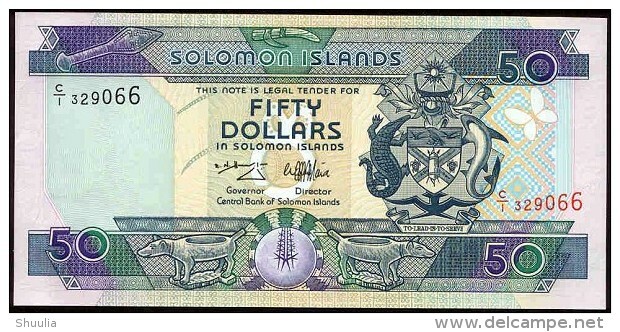 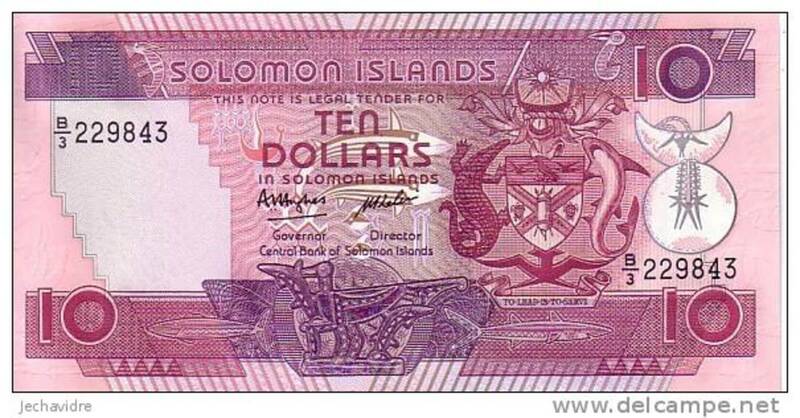 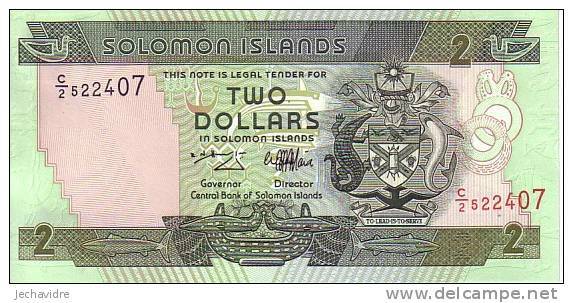 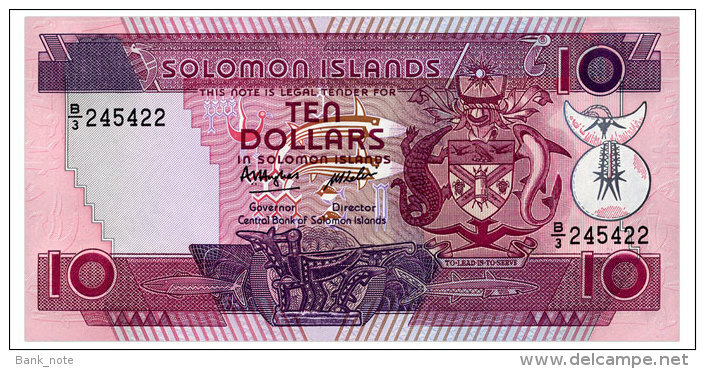 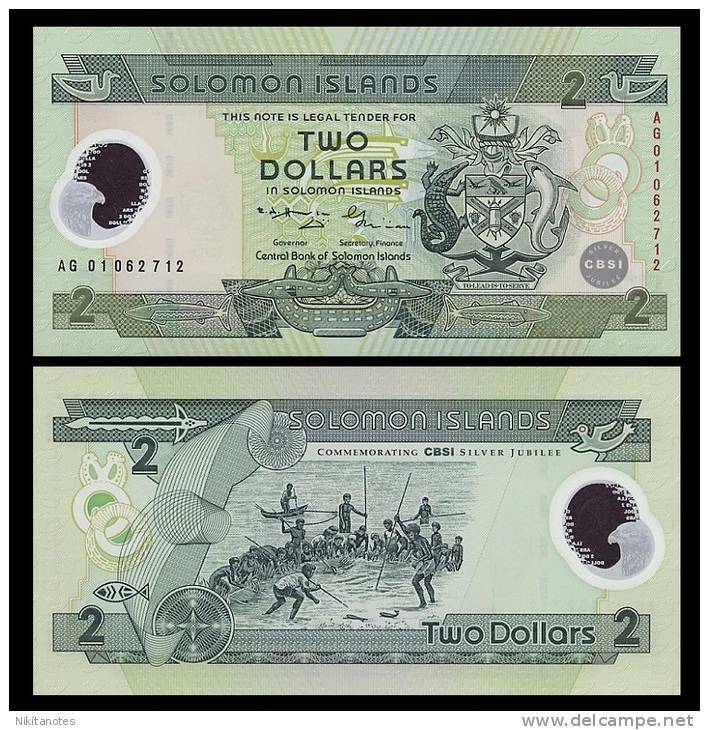 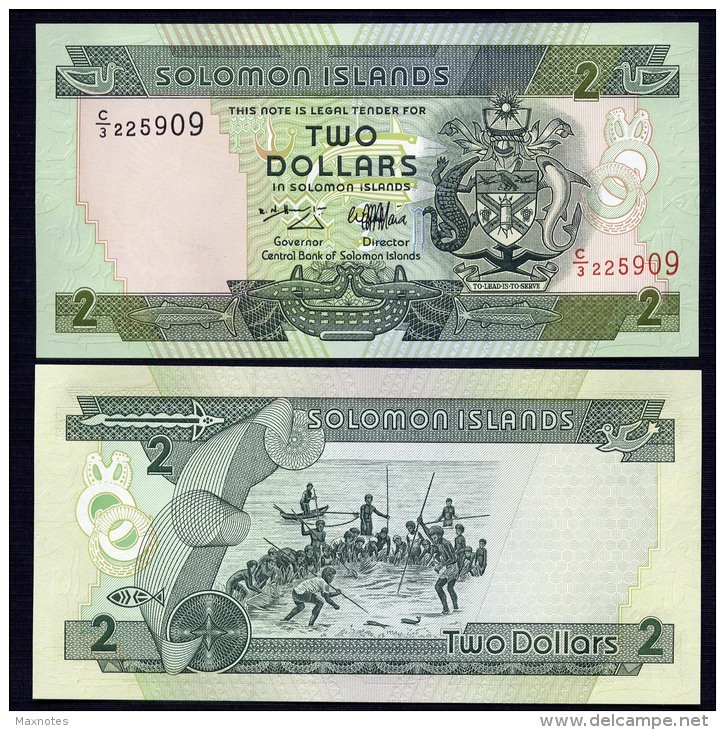 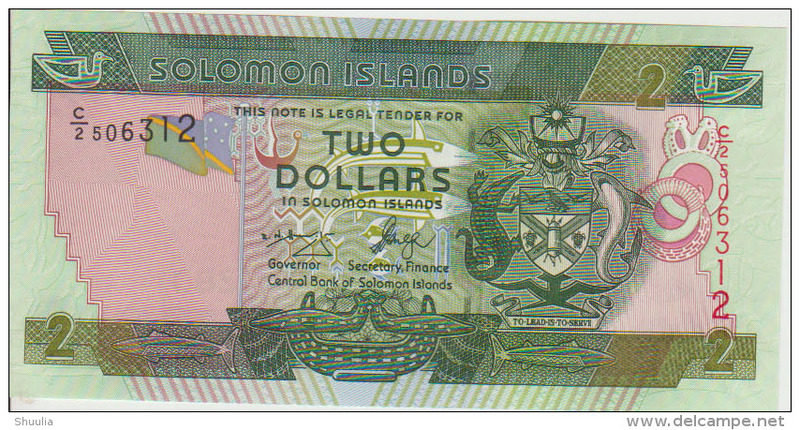 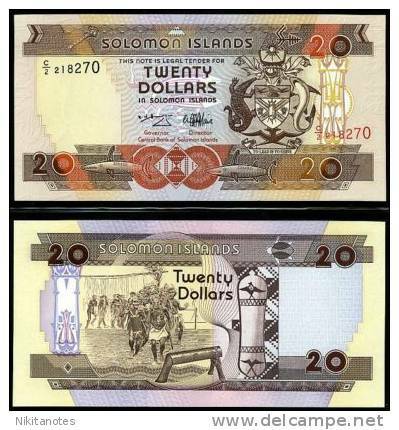 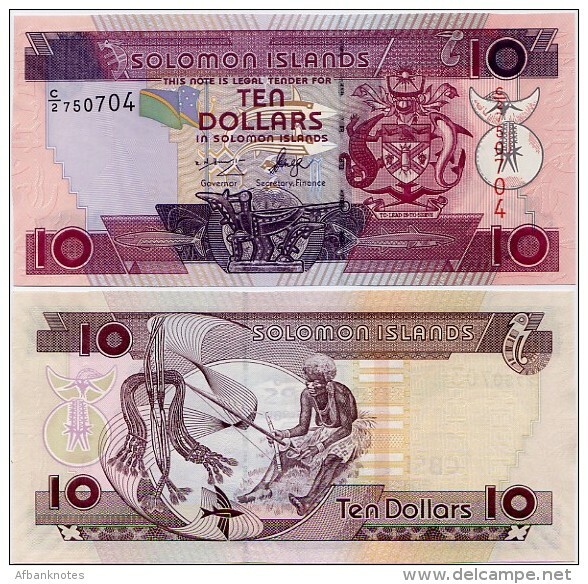 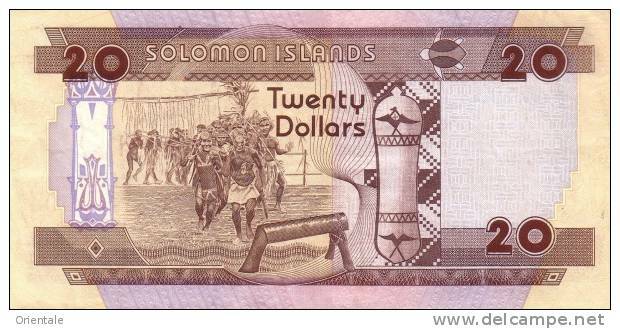 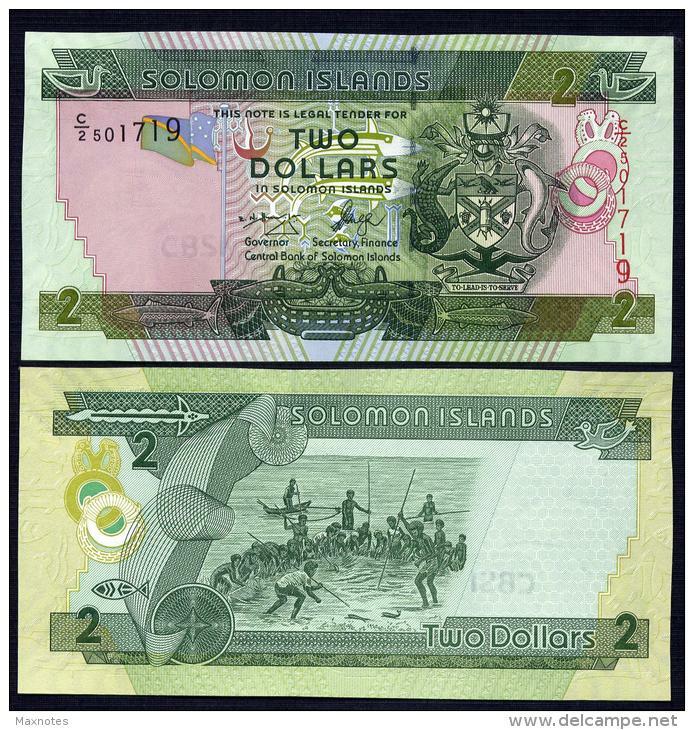 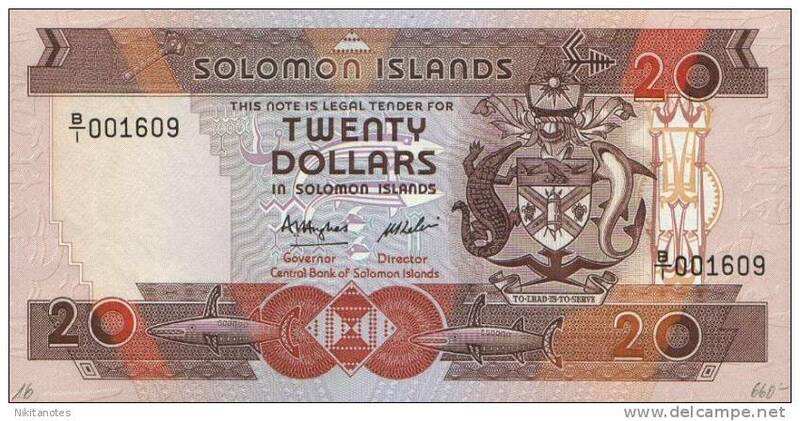 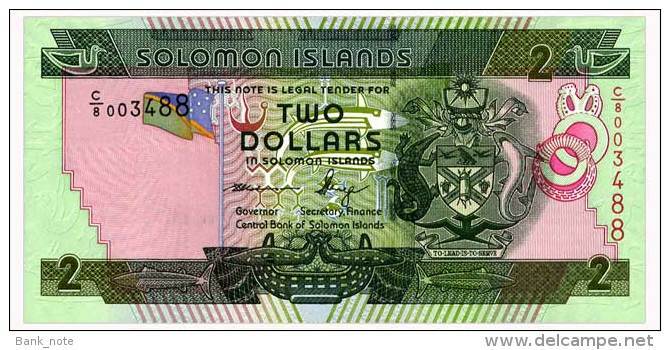 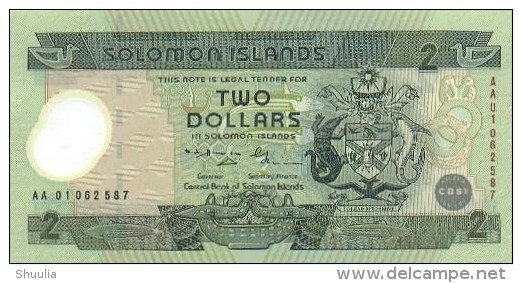 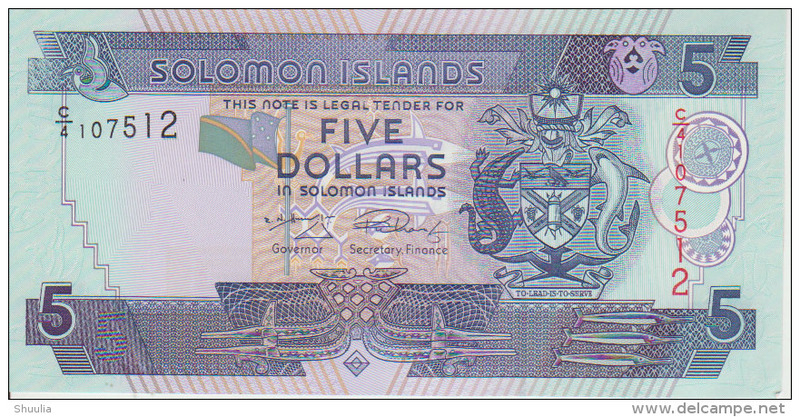 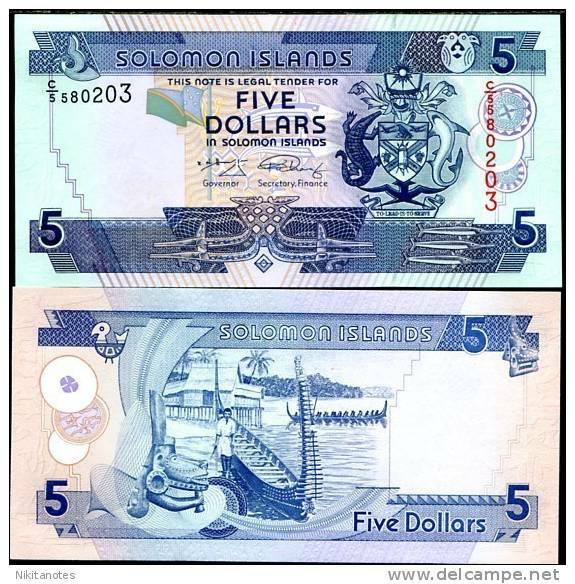 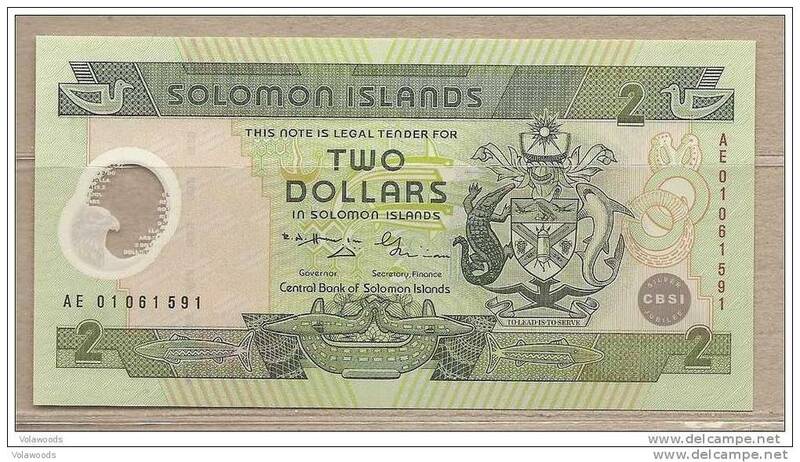 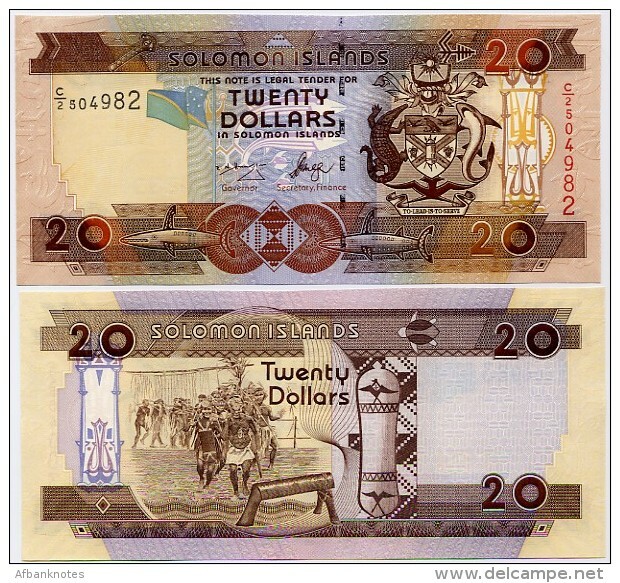 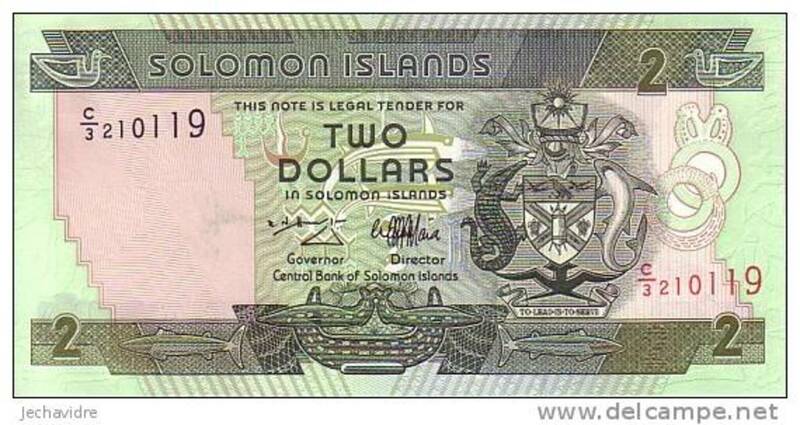 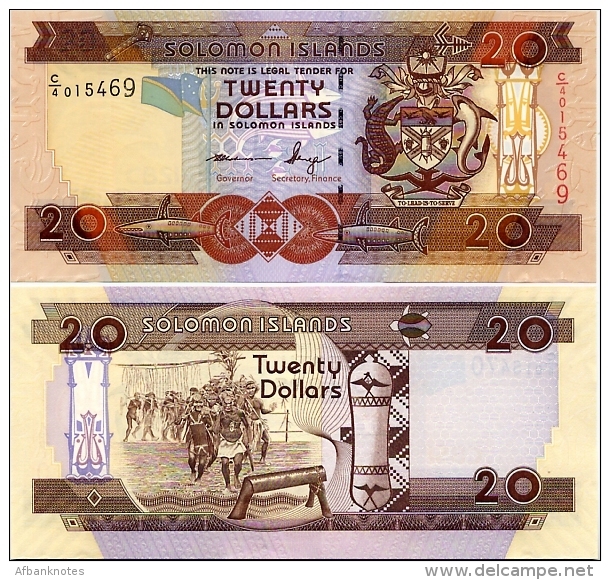 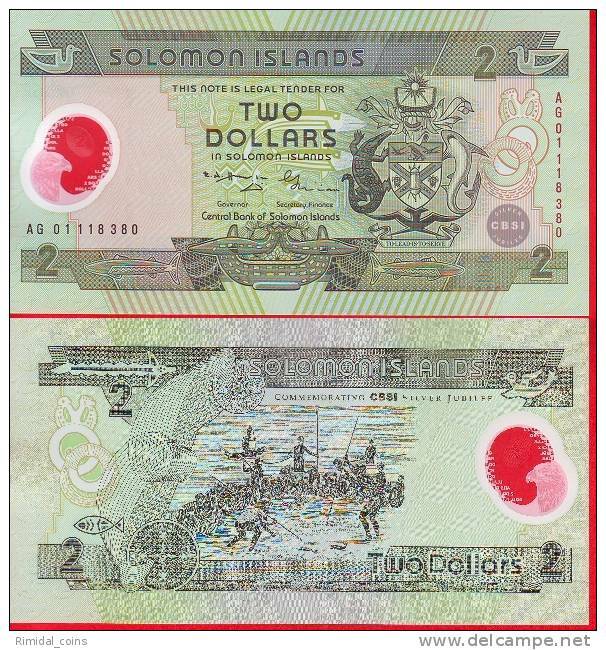 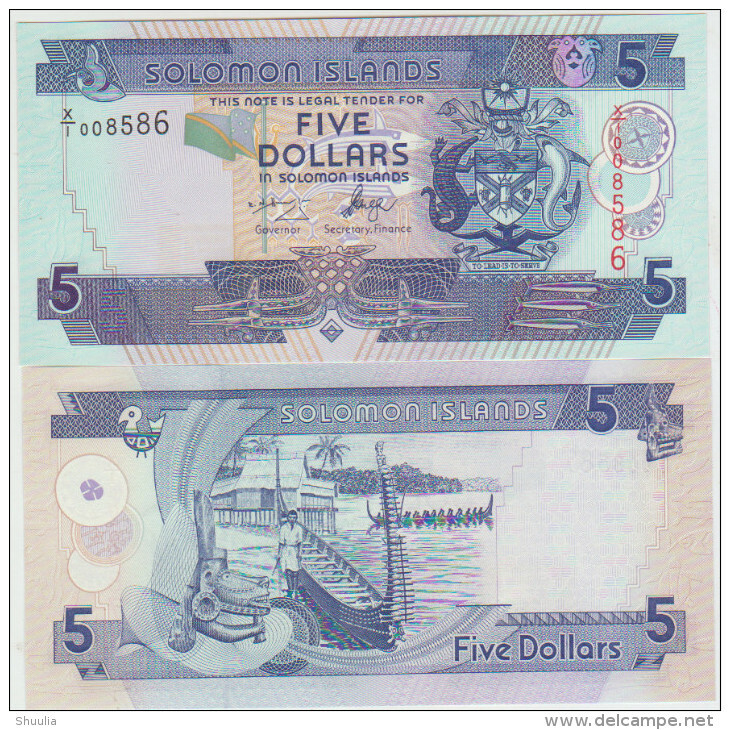 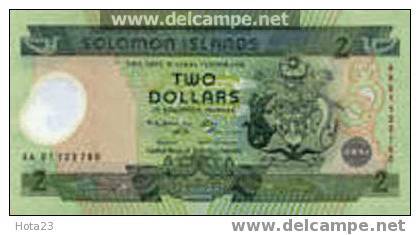 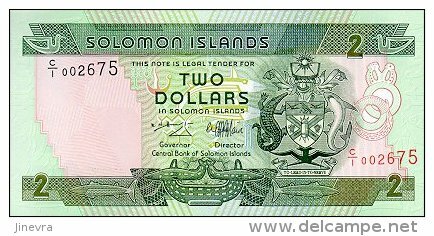 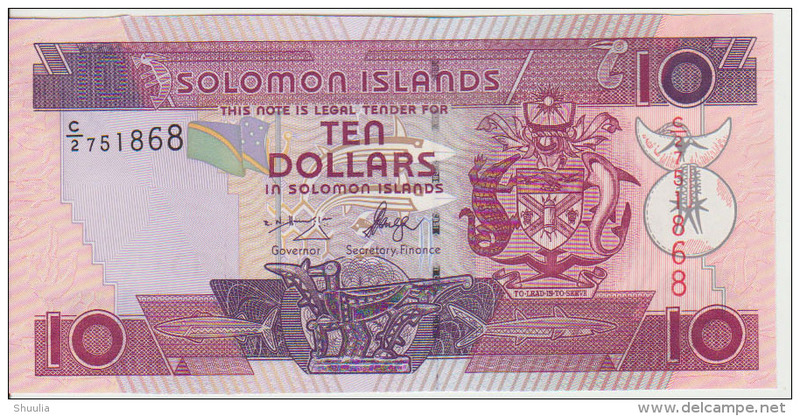 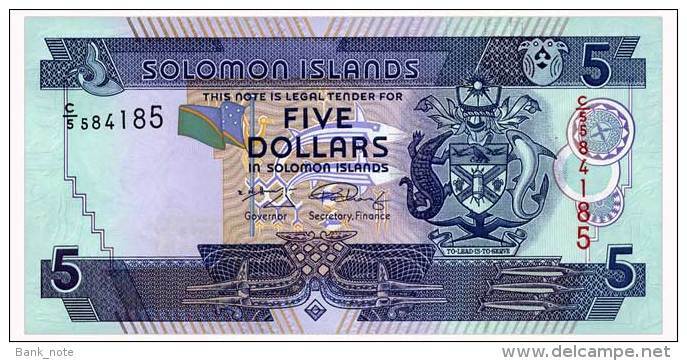 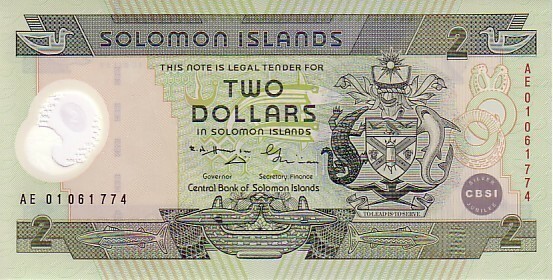 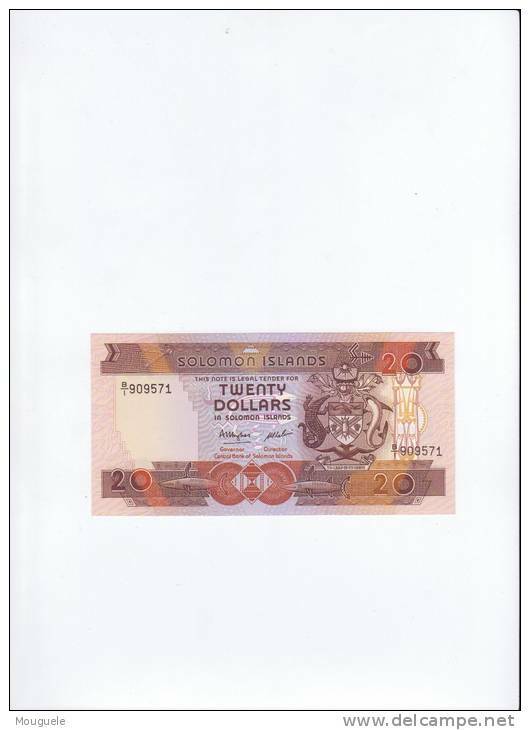 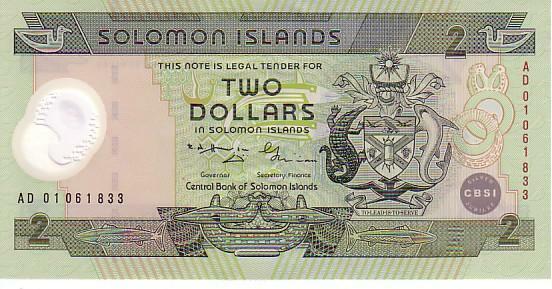 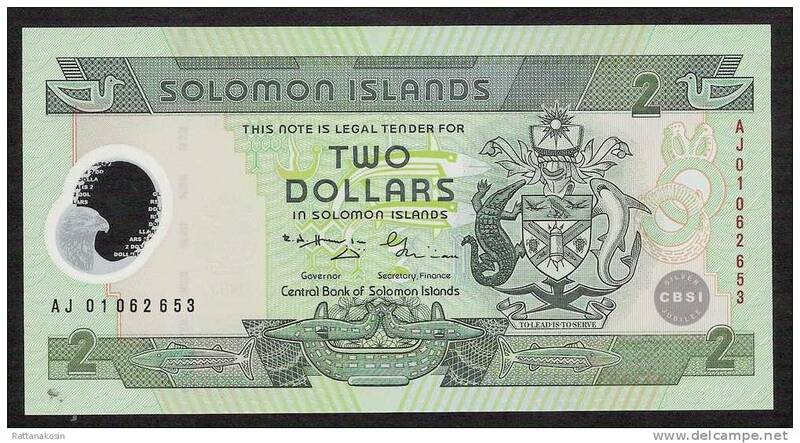 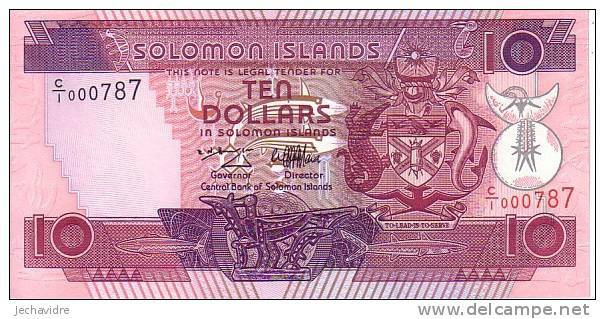 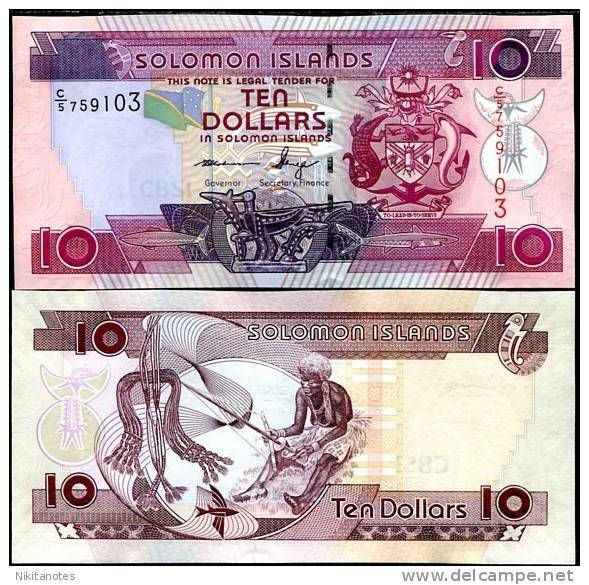 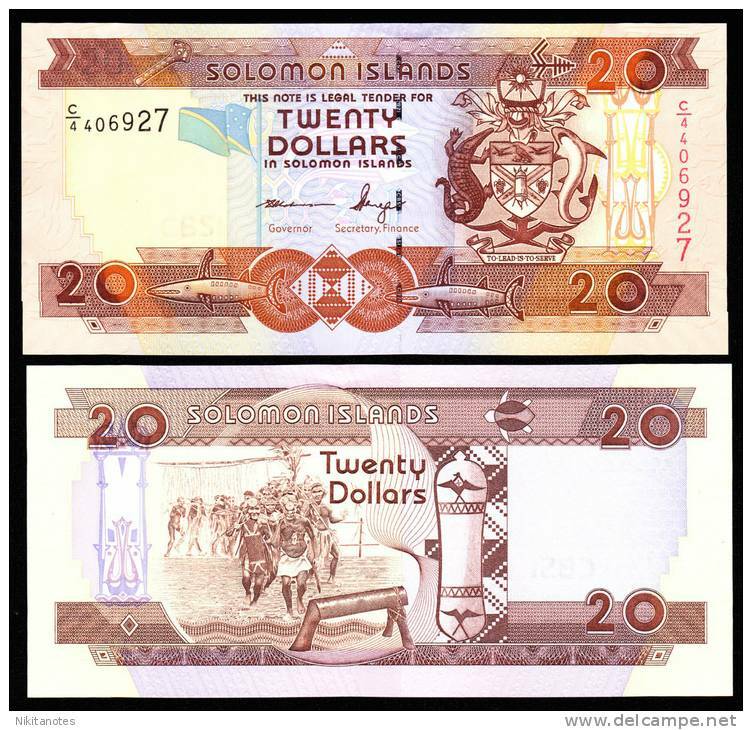 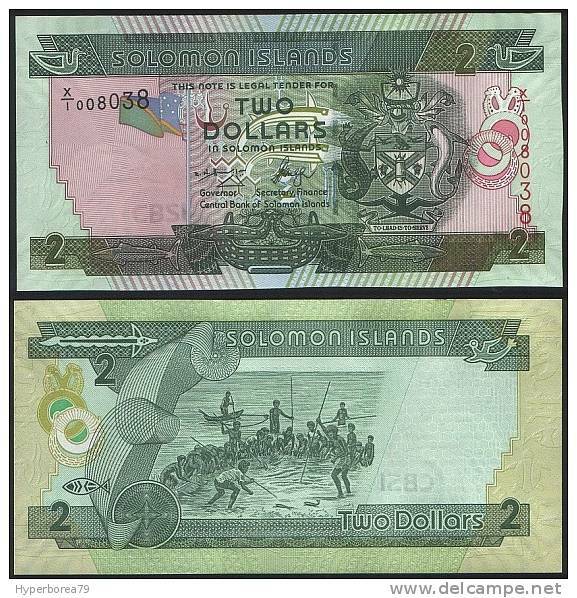 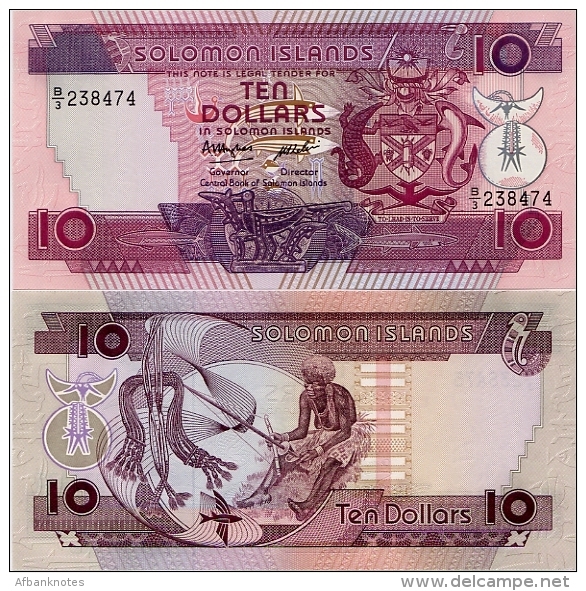 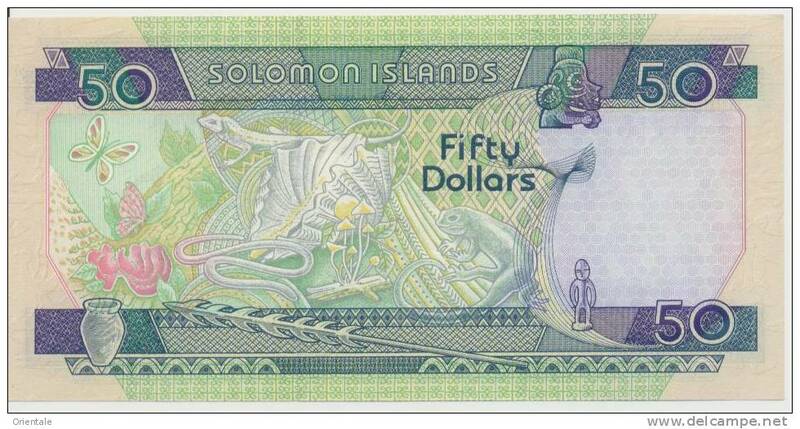 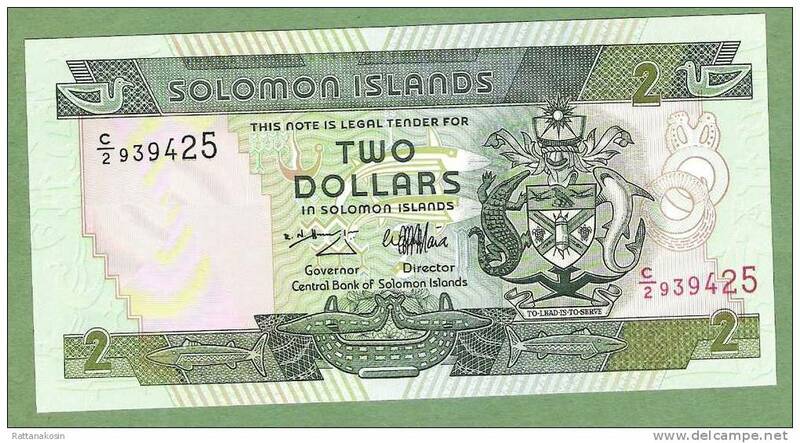 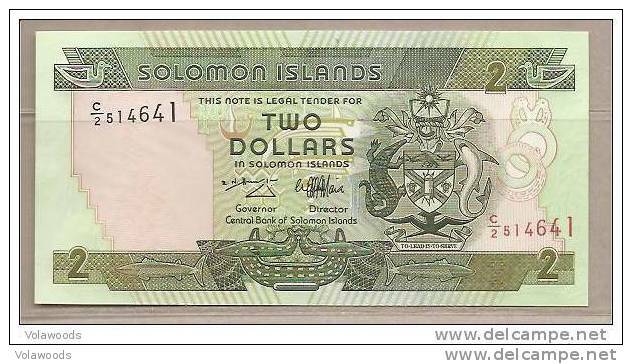 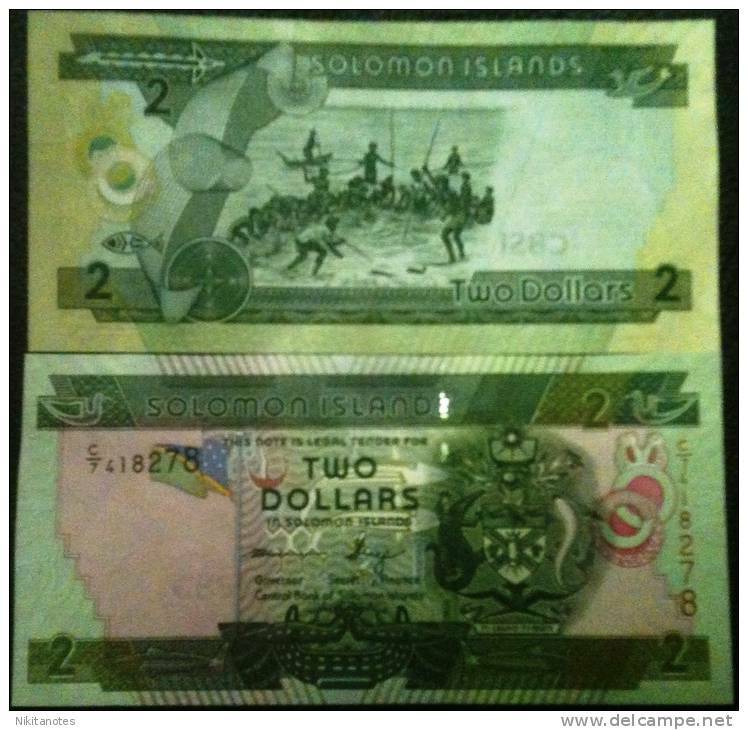 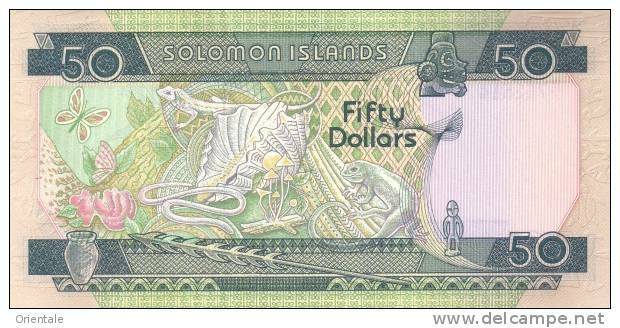 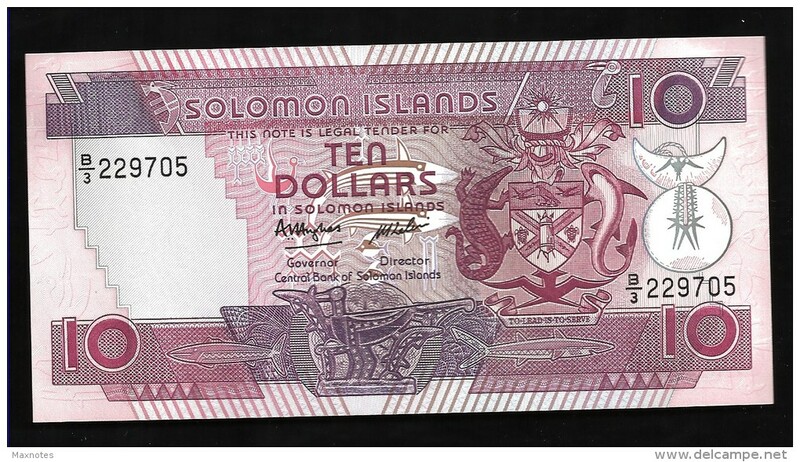 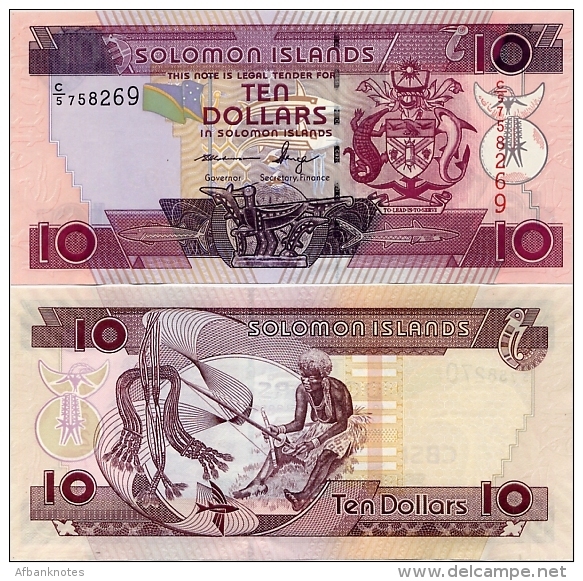 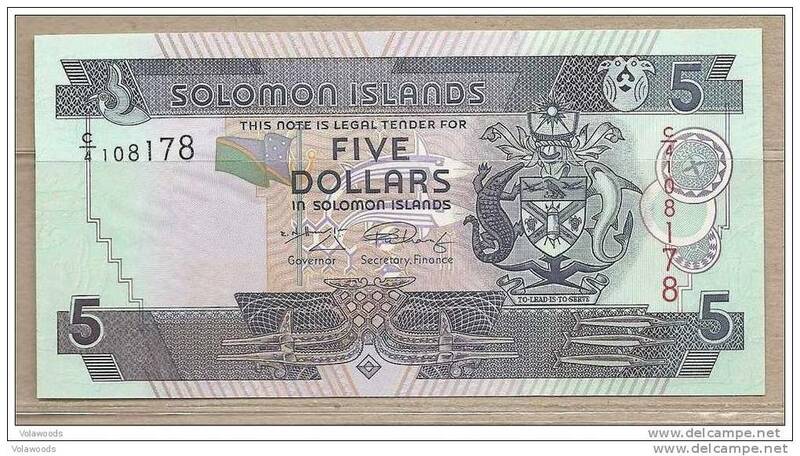 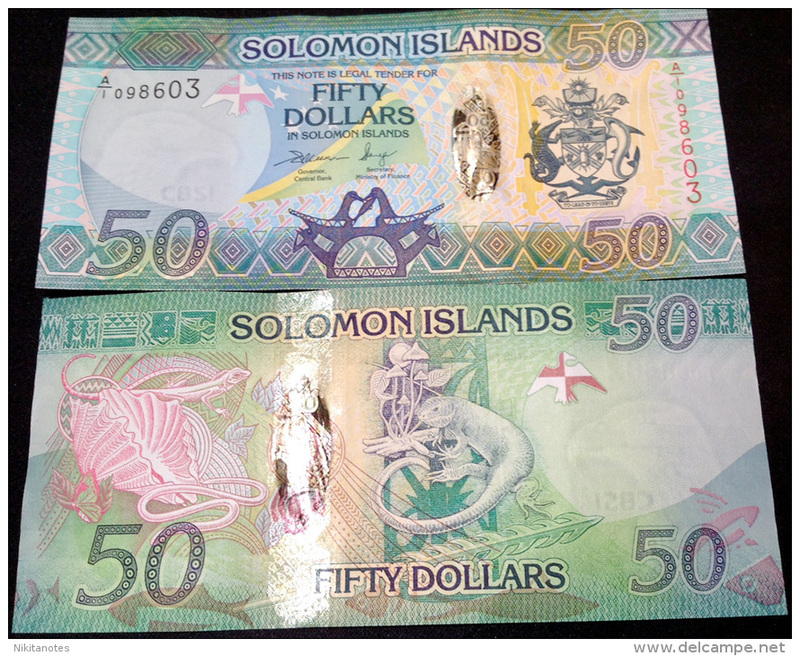 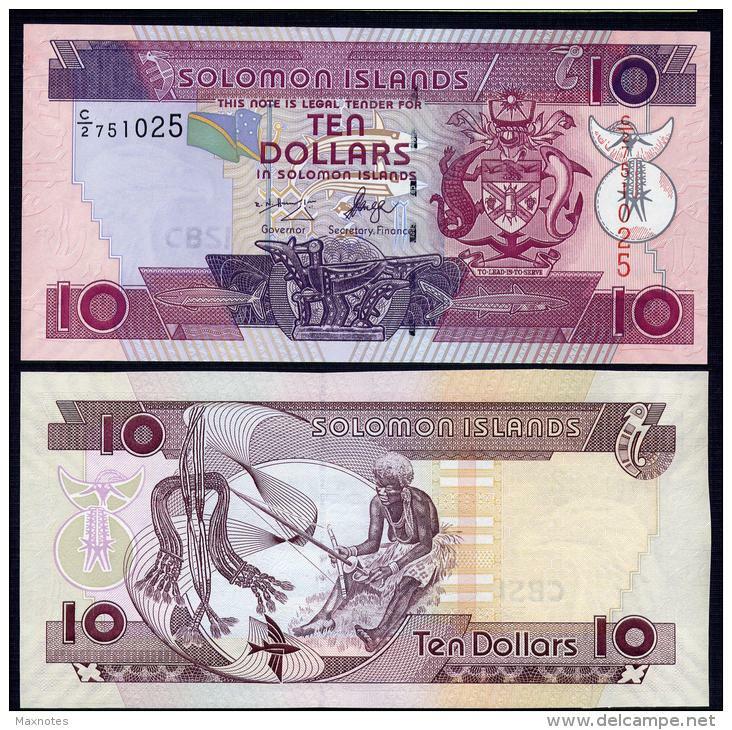 Solomon Islands 2 Dollars 2006 UNC. 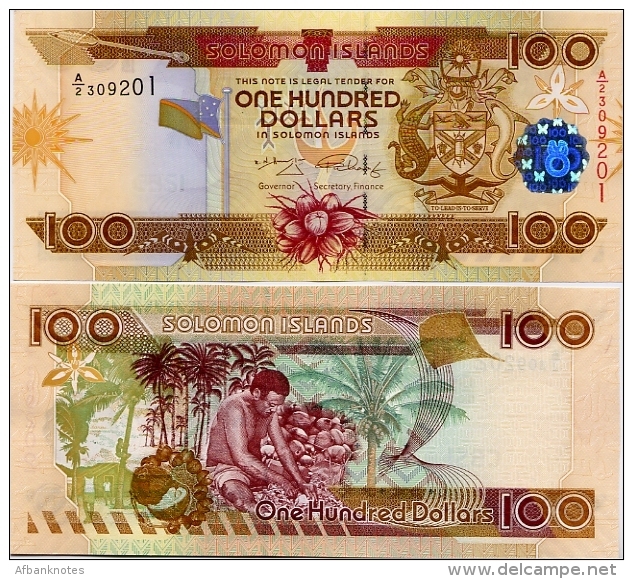 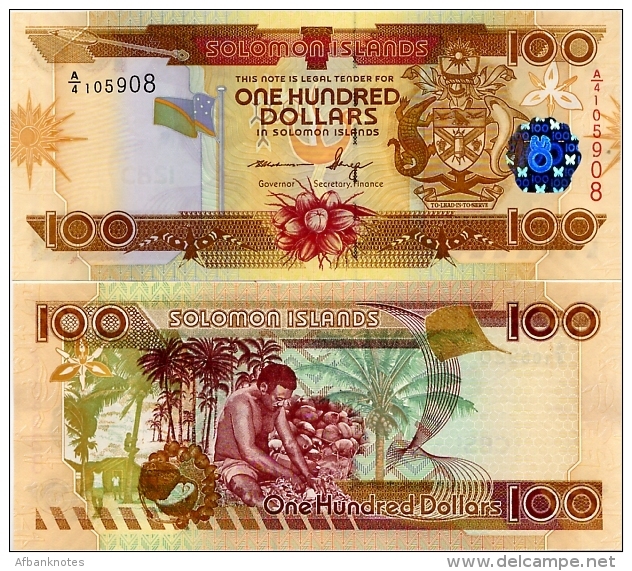 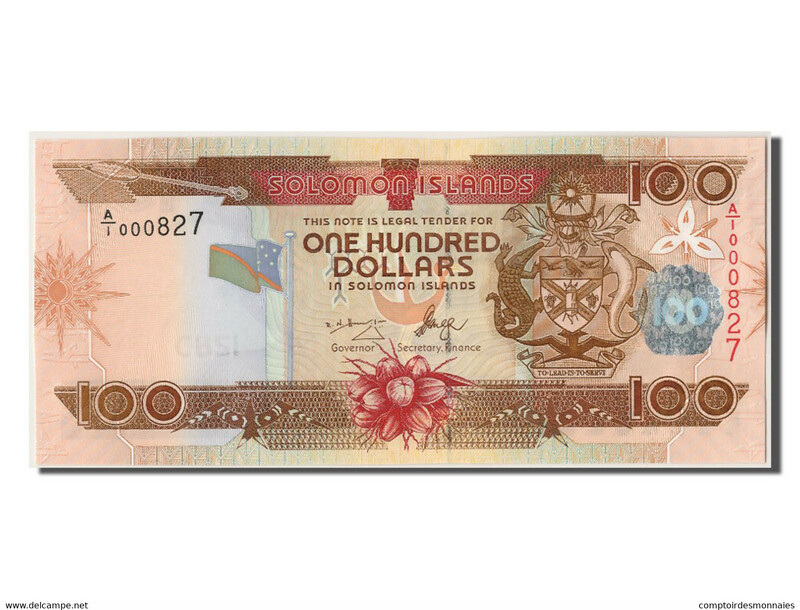 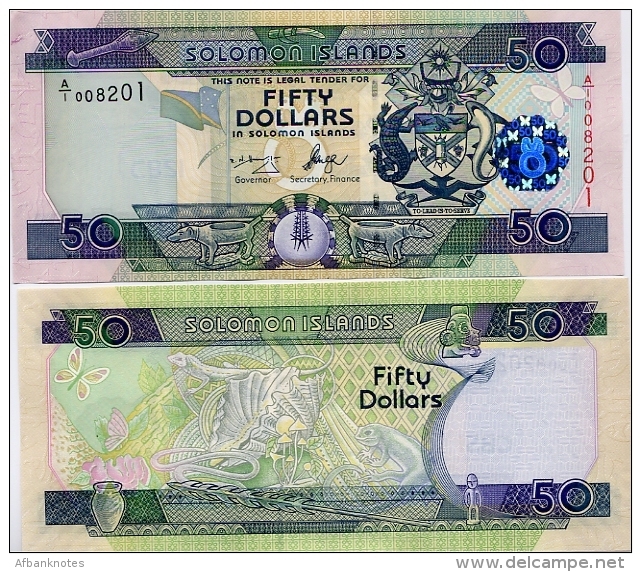 Oceania banknotes. 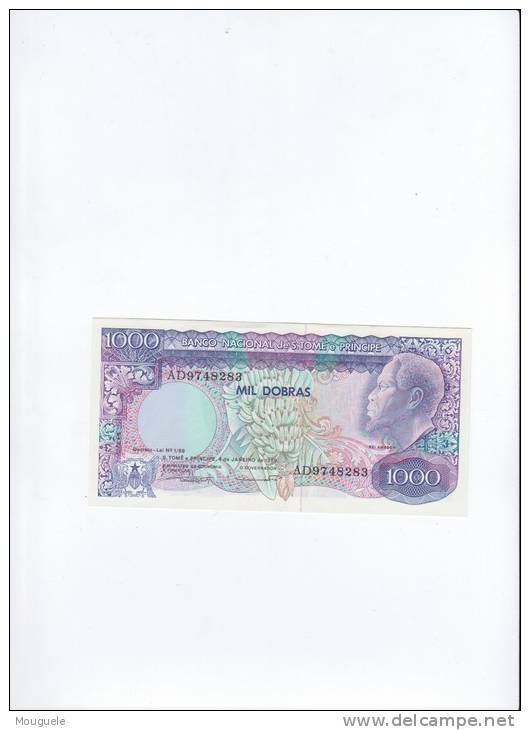 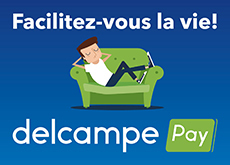 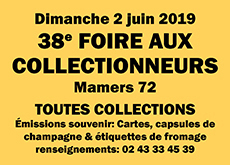 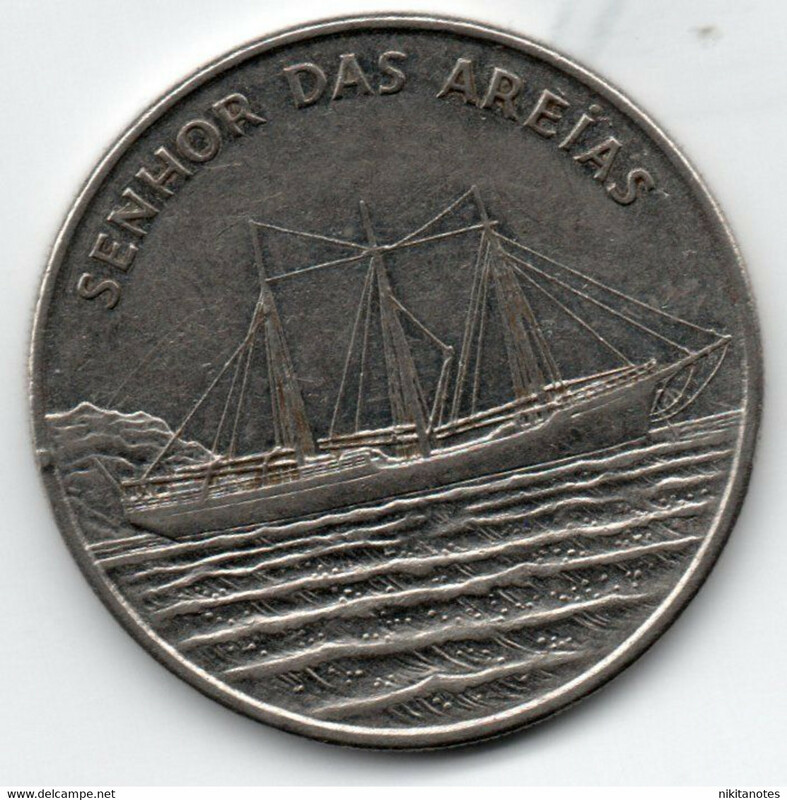 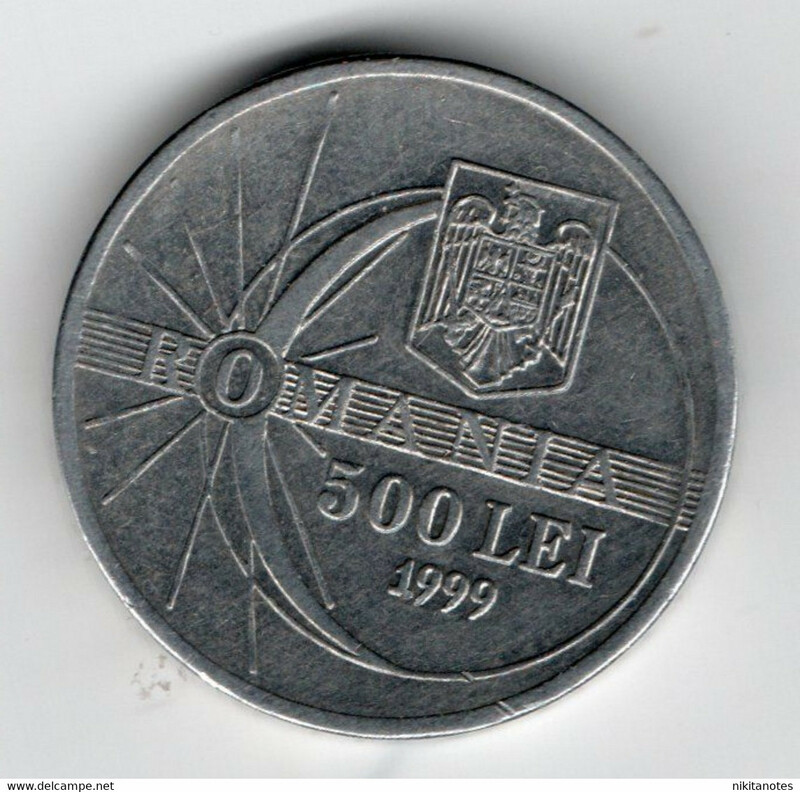 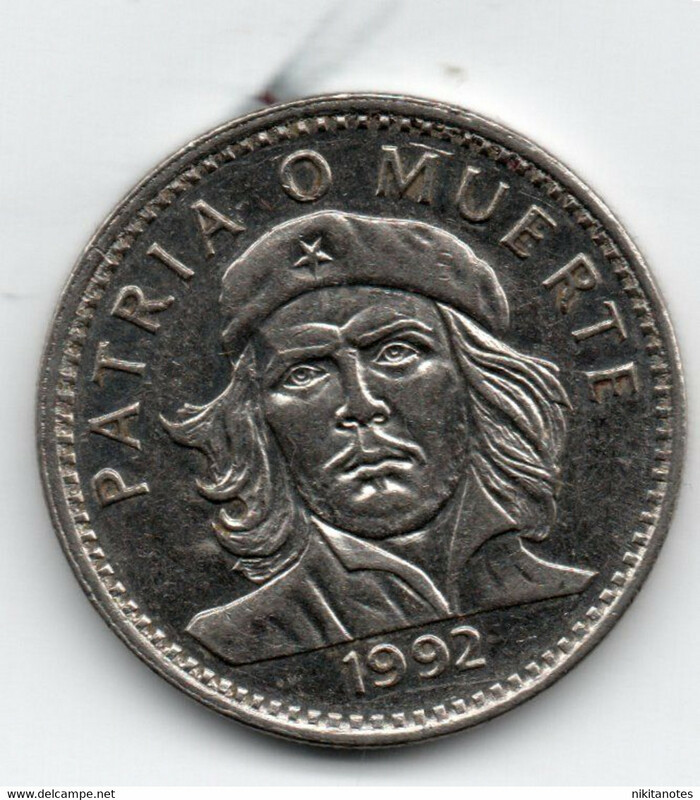 1PCS.